On the 26th of March 2017, the AfriLabs Network elected a new board with Cameroon’s tech mogul, Rebecca Enonchong as the Board Chair. AfriLabs is a pan-African network of over 50 technology innovation hubs in more than 20 countries. It was founded in 2011 to build a community around rapidly emerging tech hubs that serve as physical nexus points for developers, entrepreneurs, and investors. 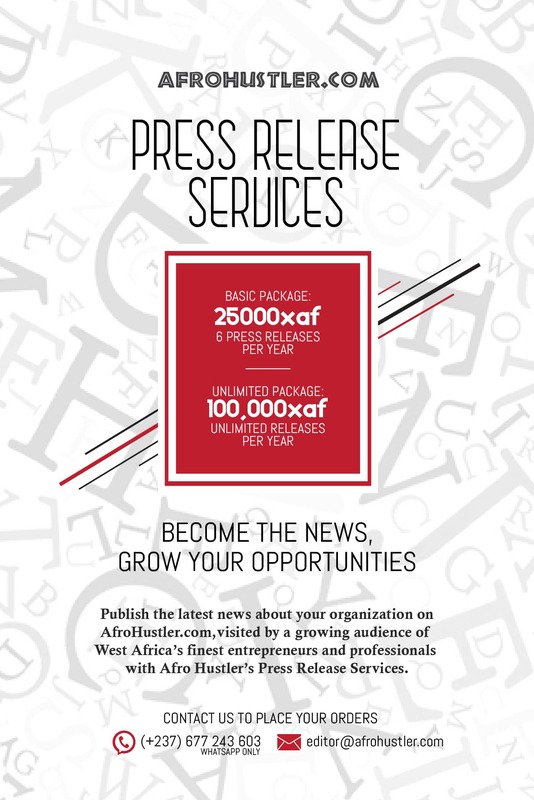 ActivSpaces Cameroon is a member of AfriLabs. Other hubs include ccHub and nHub in Nigeria, iHub in Kenya and about 50 more. AfriLabs is working through these spaces to build an innovation infrastructure that will encourage the growth of Africa’s knowledge economy by supporting the development of start-ups, technology, and innovation. Rebecca Enonchong is the Board Member of Activ Spaces, Cameroun. When she’s not out conquering the tech world with her multi-million dollar company AppsTech, she also sits on the board of the African Business Angel Network (ABAN). Bernard Chiira is from iBiz Africa, Kenya. Bernard is currently the Incubation Manager of iBiz Africa and has managed mega tech projects like the World Bank Negawatt Challenge and Safaricom App Wiz Challenge. Regina Mbodj is from CTIC Dakar, Senegal. Regina has been working with startups and developmental organizations for well over 6 years. Board Treasurer – Rakotoarivo Sarobidy, HABAKA Hub, Madagascar. Rakotoarivo Sarobidy is from HABAKA Hub, Madagascar. Rakotoarivo is currently the Co-working space Manager of HABAKA hub and is very passionate about the African tech ecosystem. Nekesa Were is from iHub, Kenya. Nekese has been with iHub for the past 7 years and worked in various capacities. She is passionate about all things technology and the sustainability of startups. If you are a fan of solidarity, tech or anything in between, find a way to support the new board of the AfriLabs Network.